Do you set goals? I do. I want to ride 4,000 miles every year on my bike until I die. that is why the 22 miles this morning was important. 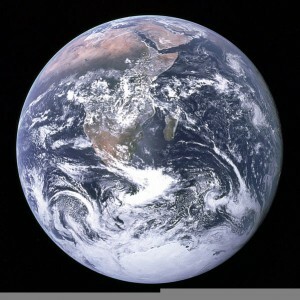 The circumference of our planet earth is 24,901 miles. Since returning to Arizona in October 2009, I’ve cleared 15,162 miles on my Specialized Globe, the cheapest good bike money can buy. I think I can complete my global circuit NLT 2016. I did exactly 22.15 miles this morning, down to the Rillito Race track in Tucson and back. That leaves me with 3,987.85 to clear my goal for 2014. I will do it. Goals are good. Happy New Year. Loved catching up on the posts over lunch today–goals are indeed good. Having others know what the goals are is better…there is some accountability in place. You’ll get around the world in 7 years, no doubt. I have already completed 1% of my 2014 goal!